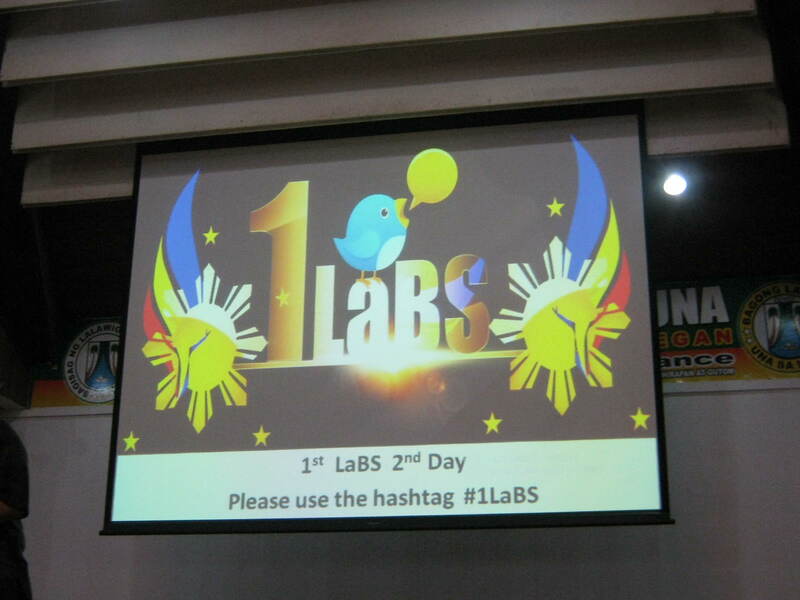 Social Media and Blogging Summit Fever | Pinoy Alert ! “Real” people would be composed of those unique personalities that are not afraid to criticize, rant and complain against a product, service, person or the entire entity, company or organization. That is why forums and summit related to social media and blogging are rampant nowadays. We see a lot of people talking about the potentials and the effects of social media and blogging. 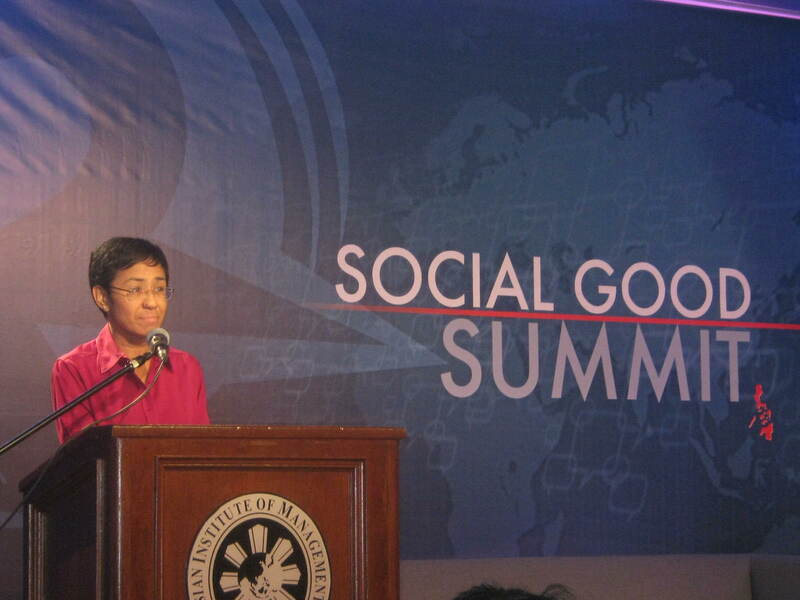 Above was the Social Good Summit organized by Rappler and TweetUpMNL to help people identify how they could make use of the power of social media to do good. 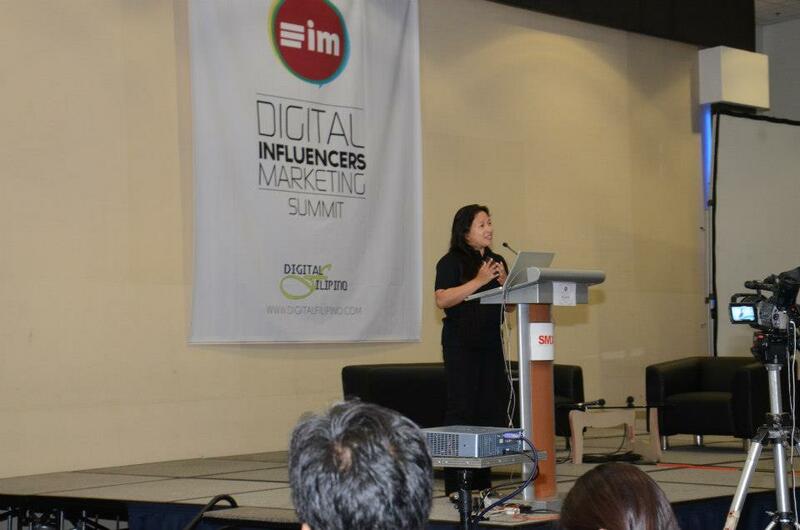 Below are the Digital Influencers Marketing Summit, an event in search of ways to make our influence beneficial and productive to our business, advocacy or any other personal motivations. and lastly the First Laguna Blogging Summit, which became as an effective introduction for prospective bloggers to start a career or hobby of blogging. All of these events I was lucky enough to attend. I don’t really know how I ended up attending all of three. It was probably fate, as I enter a possible career of becoming passionately involved with blogging and social media. For me, they have been very informative. I was able to hear out the ideas of several speakers or resource persons. All of them experts in their chosen fields, and taking advantage of the influence of social media to accomplish goals made easier by an effective network and communications tool. To think all of these were not available to us years ago. Now, our youth are the digital generation and its up to them on how they would harvest the existing achievements and learn to cultivate, and fertilize, the other possibilities it may bring. I am happy that there are positive influencers, and advocates, willing to go beyond their daily lives to serve other people. There have been many success stories already made possible by online intervention, however, there were also instances of abuse and shameless misuse of the same. I trust that we would eventually overcome the difficulties and come out all smiling in the end. If only people would be more selfless rather than materialistic and power-hungry. We have only one short life to live, so please…pretty please….treat people fair and with humility. After all, we’re just temporarily passing through this adventure we call life.